Irene Caudillo was appointed President and CEO of El Centro in December 2013. Irene earned her bachelor’s degree from the University of Missouri-Columbia and her master’s degree in public administration from the University of Missouri-Kansas City. After graduating college, she created children and youth programs for nonprofit organizations, including El Centro and Wyandotte Mental Health Association, in Wyandotte County. In 1994, she took a job with the Kansas City Missouri Health Department as Minority Health Outreach Director. Her duties included educating health providers on how cultural beliefs and practices impact health behavior. In 1997, she returned to Wyandotte County as Executive Director for Youth Opportunities Unlimited, Inc., an agency devoted to developing and maintaining collaborative efforts to improve the quality of life for Wyandotte County youth. In 2004, she joined Catholic Charities of Northeast Kansas as the Director of Family Strengthening where she directed and managed their social services throughout their 21-county service area. 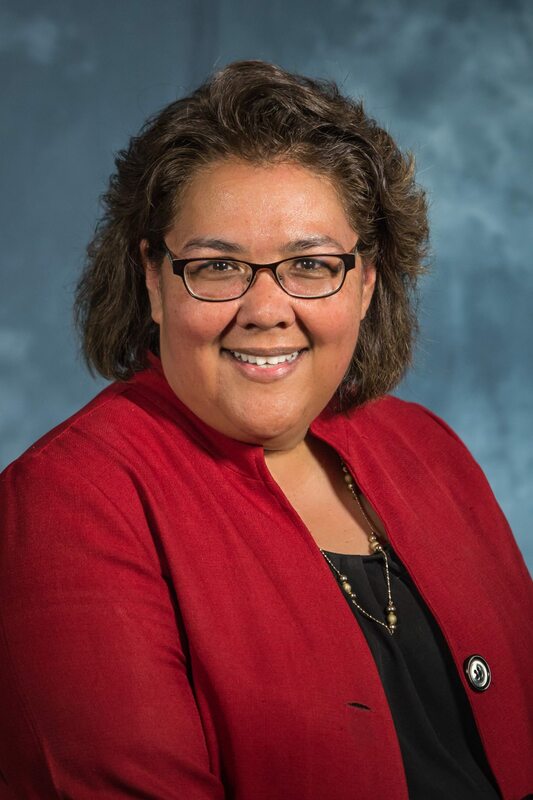 After serving as the Director of Clinic Operations for Swope Health Services, she “came home” to El Centro as the Chief Program Officer in anticipation of transitioning into the President & CEO position upon the retirement of the past President and CEO. Receive email alerts for El Centro news, events and job postings. © Copyright 2019 El Centro Inc. All rights reserved.